The other night I had a dream. It must have been set about 10-12 years in the future. Facebook was still around. HR5034 had failed and wineries were still able to ship directly to consumers. Everywhere I looked wineries were engaging with customers through social tools, conversations were happening and brand loyalty was increasing with each new interaction and conversation. As I surfed the bliss of this new future world from the portable holographic display pad, I stumbled across an amazing feature. I was talking with a winery on Facebook and noticed a mention of new releases. I loved their 2007 Syrah and wondered how the 2017 release tasted on older vines. To my surprise and wonderment a WINES tab led me to a Facebook page where I could learn about the new vintage. 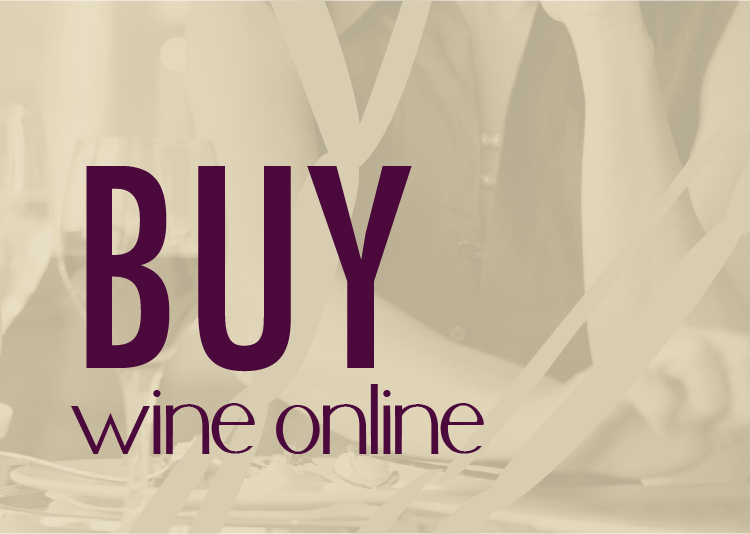 I clicked the futuristic “BUY NOW” button and purchased the wine. Approximately 8.4 seconds later the wine materialized at my front door. I used the retinal scanner to verify my age and proceeded to remove the floating argon enclosure with the red atom inversion gas release device. Wait. Facebook pages where you could directly buy wine. This obviously was a dream. June 23, 2010 Cruvee revolutionizes direct marketing for wineries that have their data in the FREE yourwineyourway.com data management service. 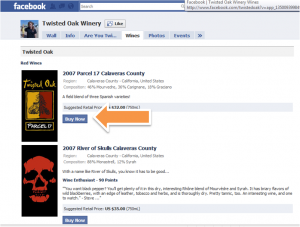 Participating wineries can now add a “Wines” tab to their Facebook page that describes their wines and directly links to a purchasing opportunity, enriching their presence on the premier social network and significantly increasing their ability to convert their fans to actual consumers. 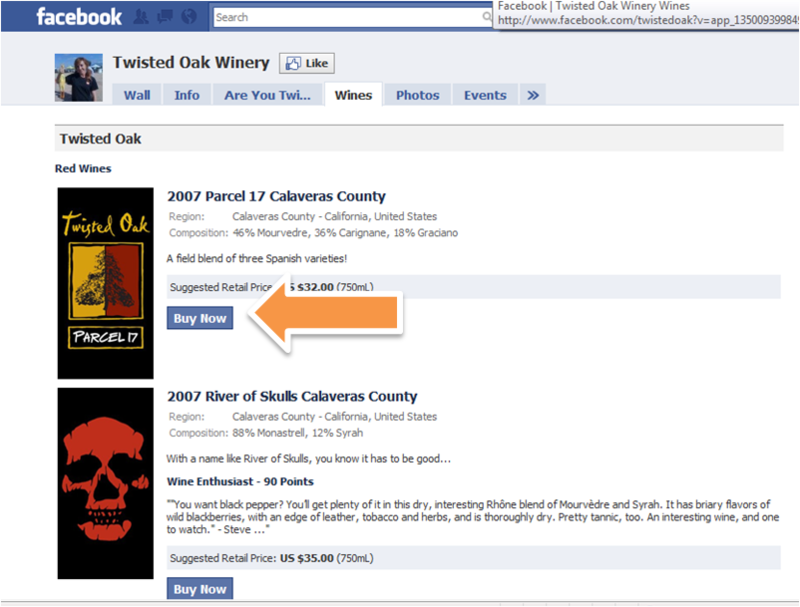 The future is here for wineries to convert interactions on Facebook to actual sales. Paul Mabray, Chief Strategy Officer of VinTank and digital kung fu wine master, talks on Skype about the importance AND “stupid simple” new feature. It is good information, thanks for sharing. I have a question. I know someone who’s winery is on FB, but their legal team has concerns that people not old enough to drink will have access to information and such. What would you say to that person’s legal team? You can set the page settings to only allow people over 21 to become fans of a page. What’s even better is you can set the page settings to only allow “legal drinking age” people into a page so it adjusts to each location. Great question and great answer, Rick! 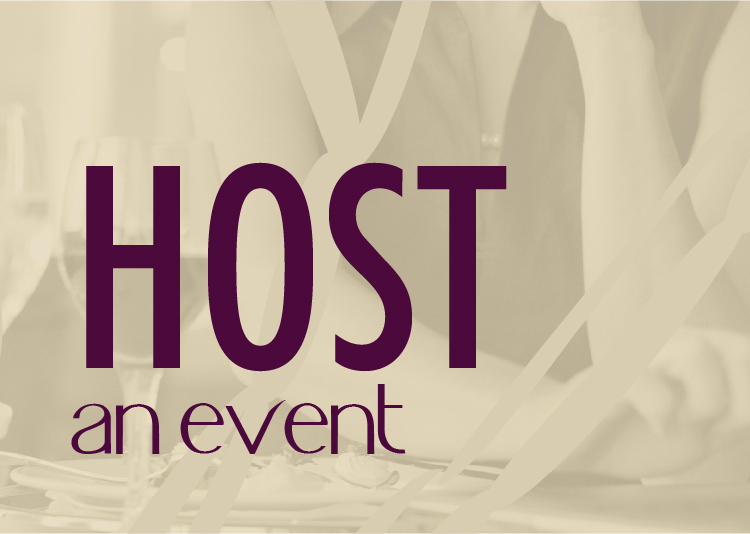 I love this idea, but the winery I represent does not have licence to sell direct. Would this tool still be useful to us? Cheryl, heck yes! Think of the fans that interact on the Facebook page, the wine tab (not to mention the benefits of the other FREE yourwineyourway.com services), will give those people a chance to stay connected to the new wine when it becomes available. The ‘buy now’ feature would just lead them back to the winery web site.